McCann Building Services are based in Penarth, and have a workshop in Cardiff but cover all of Cardiff, the Vale of Glamorgan and further afield. 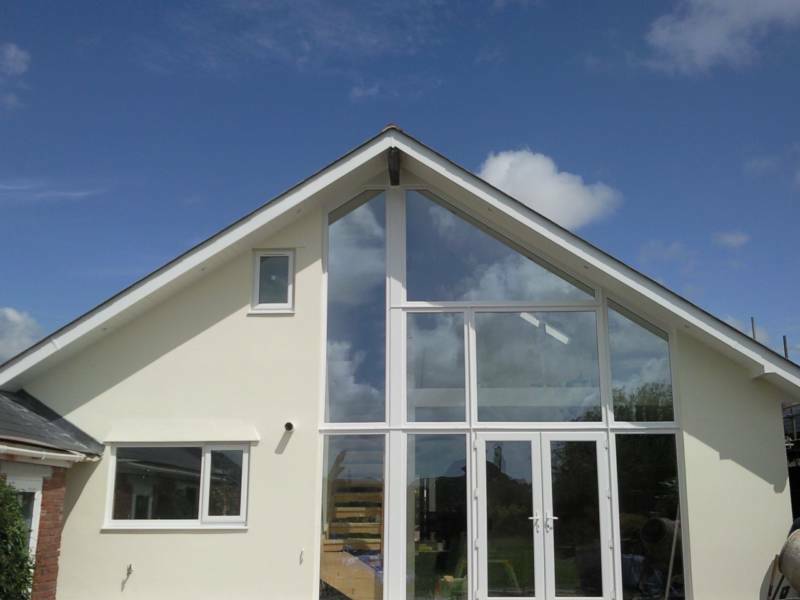 We specialise in all aspects of building including: Roofing, Extensions, Renovations, Refurbishments, Grant Work, Plastering, Rendering, Brick Laying, Loft Conversions, Kitchens, Bathrooms, Plumbing, Electrical and more. Our Building company is the best in the business. We specialize in residential building and have been in business for over 20 years. We only use the best materials and are dedicated to completing each project in a timely manner. We have the perfect Building solution for your home. We’re committed to helping you figure out what best fits your needs and budget. We’re happy to answer all your questions and to give you a free quote. Don’t want to move house? 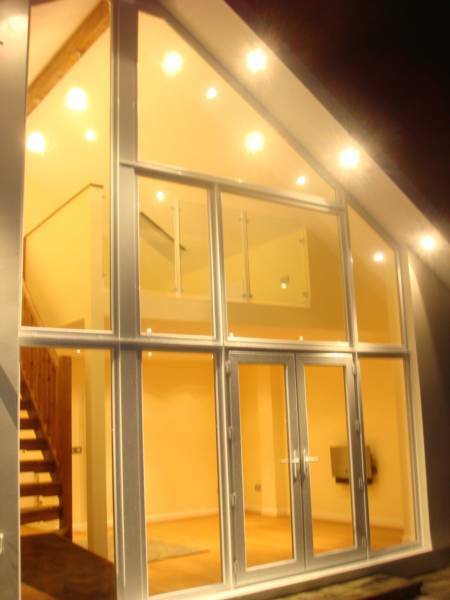 Contact us today to find out more about our offers on Extensions & Loft Conversions. We are fully insured with both public & employees liability Insurance. 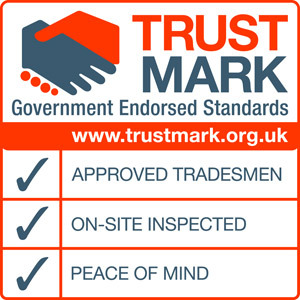 We are also Trust Mark Recognised. 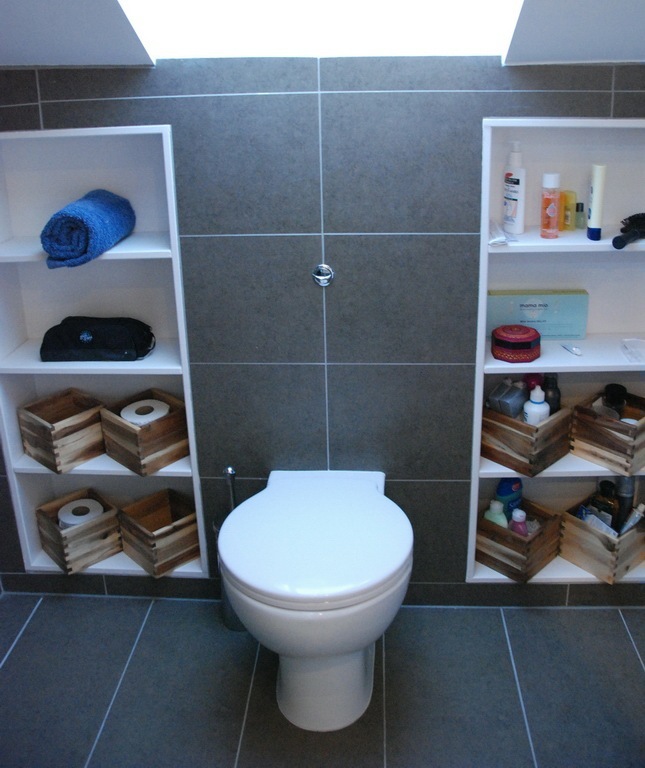 McCann Builders Specialise in home refurbishments.So what are you looking for ? A few minor alterations ? New kitchen or bathroom ? 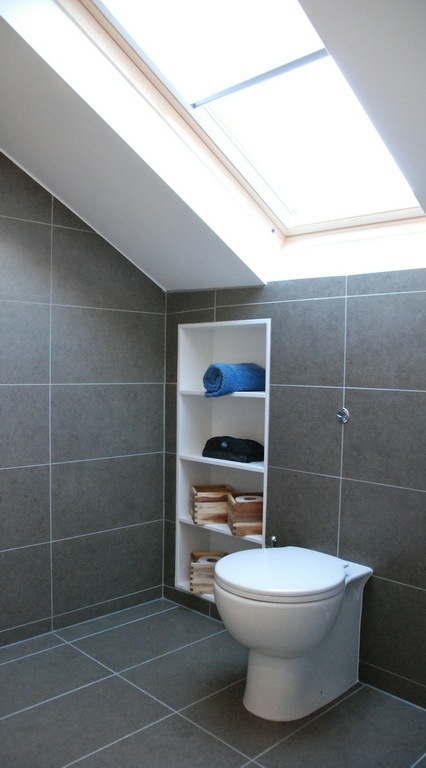 Loft conversion or extension ? what ever the size of the job , McCann is both big and small enough to take care of everything , efficiently and cost – effectively . but it’s not just what we do , it’s the way we do it. A free home consultation to discuss your ideas and suggest all the available options. we’ll give you an accurate idea of the cost of the job you have in mind.